For Hotel Booking - Mussoorie Packages Click here for A Call Back !!! Old Photo Gallery Section deals in Rare Old British Era Collection of the photos of Mussoorie. Most of these photos of Mussoorie are from 18th century. 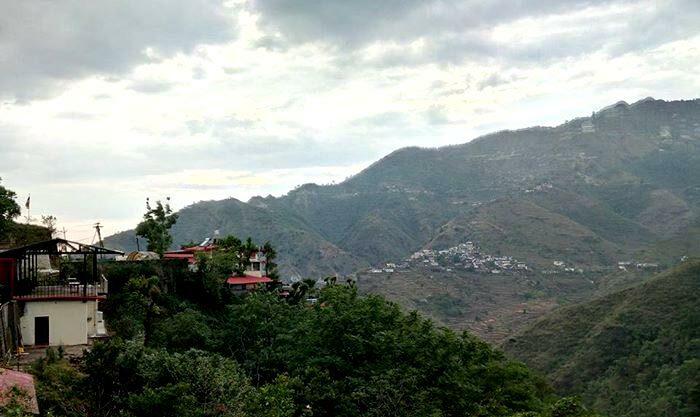 Mussoorie with its beautiful, undulating, tree-covered hills, looking down on the Doon valley and with a fantastic view of the Mighty Himalayas. 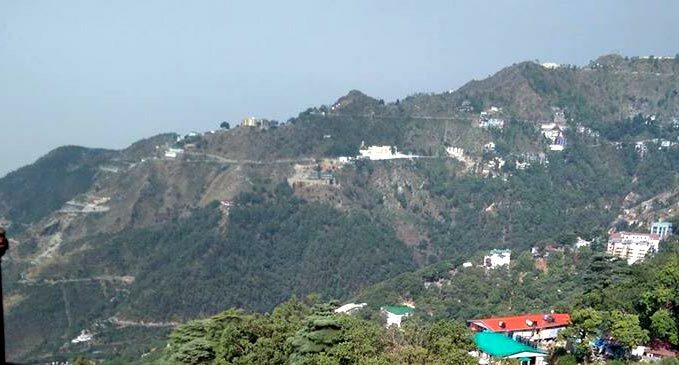 Mussoorie is post-card pretty and has wonderfully a romantic air, which has time and again lured honeymooners to it ever since it was established way back in 1827. Mussoorie Tourism offers Transport & Online Booking for various Hotels & Resorts. Mussoorie Tour Packages � Copyright 1 9 9 9 - 2 0 1 8. All Rights Reserved.